Designed by Us, Personalized by You. 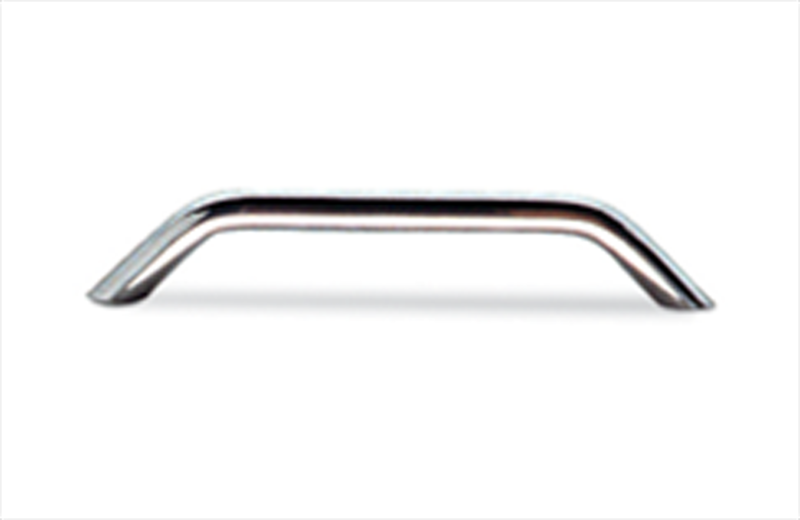 Americh offers a selection of grab bars to help improve bather safety and accessibility. We have 3 general sizes (9”, 14” and 16”) that are offered, as well as different types of finishes that you can personalize with. 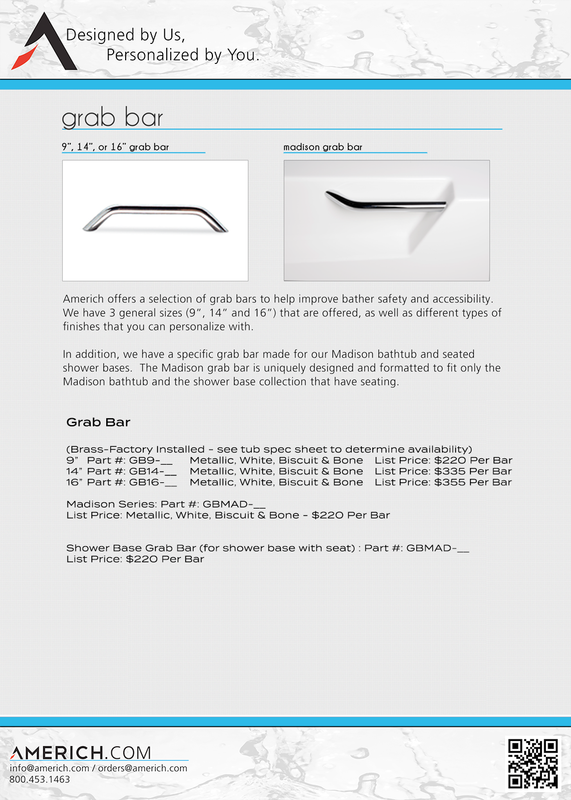 In addition, we have a specific grab bar made for our Madison bathtub and seated shower bases. 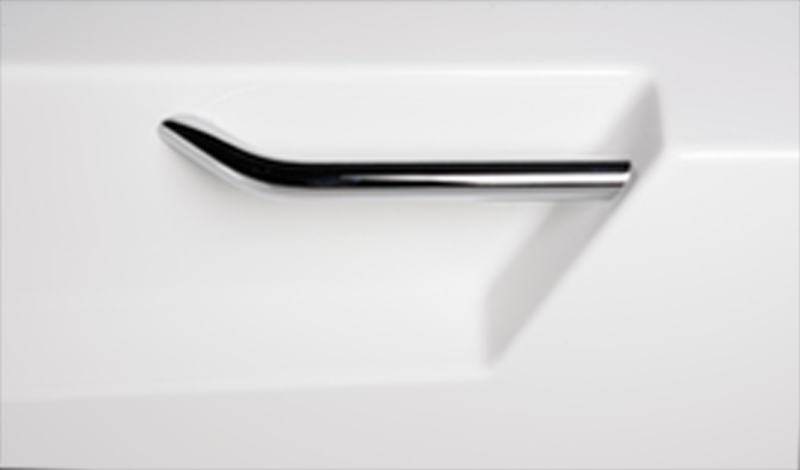 The Madison grab bar is uniquely designed and formatted to fit only the Madison bathtub and the shower base collection that have seating.